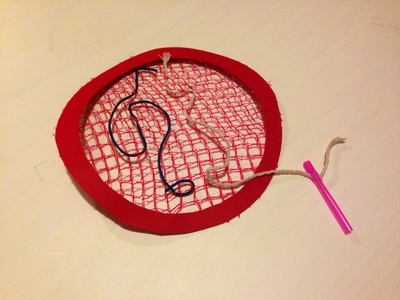 Create a cheap homemade weaving board out of old fruit or vegetable net packaging and a needle from a piece of drinking straw. 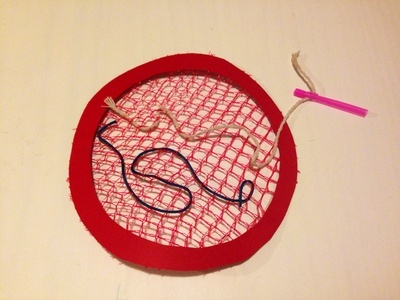 Have fun weaving string, wool or ribbon into the weaving board. 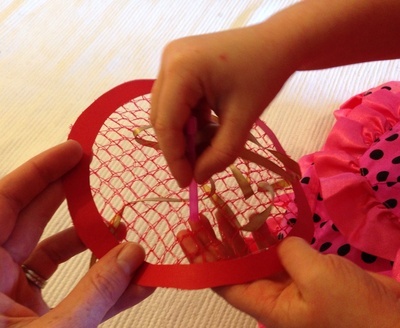 It makes a great introduction to sewing and weaving for preschoolers. 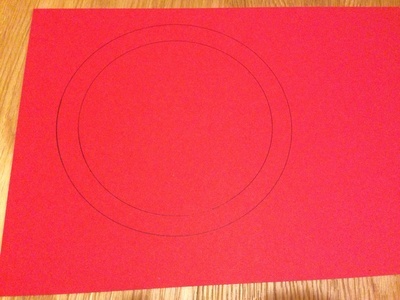 Cut a shape with a large hole in the middle out of the cardboard. We made a ring shape, however you can make any shape you wish. 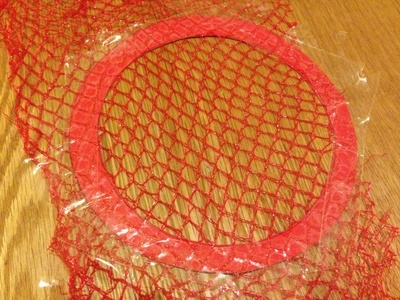 Stretch the net packaging across the hole and tape securely onto the cardboard. 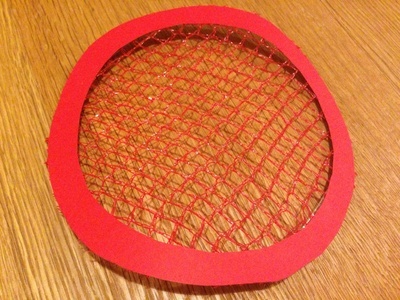 Trim any excess net and tape off round the outside of the cardboard. 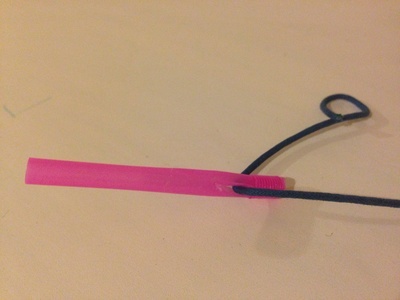 To create a needle, cut a section from a drinking straw and cut a slit through the side of the straw. If you do this next to the bendy section it will help prevent the hole from tearing too much. You're now ready to weave! Thread wool or string or ribbon through the hole in the needle and then weave in and out of the net loom. Thanks! What a great safe way to learn weaving.